Herring, M., Koehler, M.J., & Mishra, P. (2016). 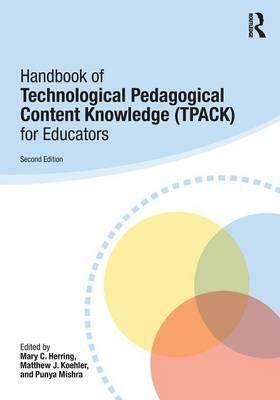 Handbook of Technological Pedagogical Content Knowledge, 2nd Edition. Routledge. Henriksen, D., & Mishra, P. (2016). 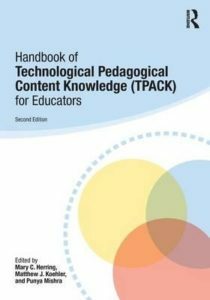 Creativity, technology & teacher education. 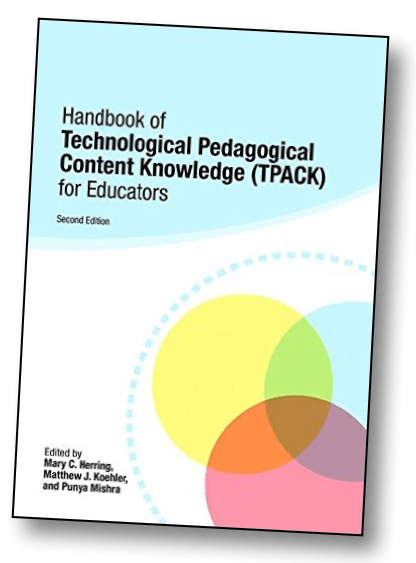 Waynesville, NC: Association for the Advancement of Computing in Education (AACE). 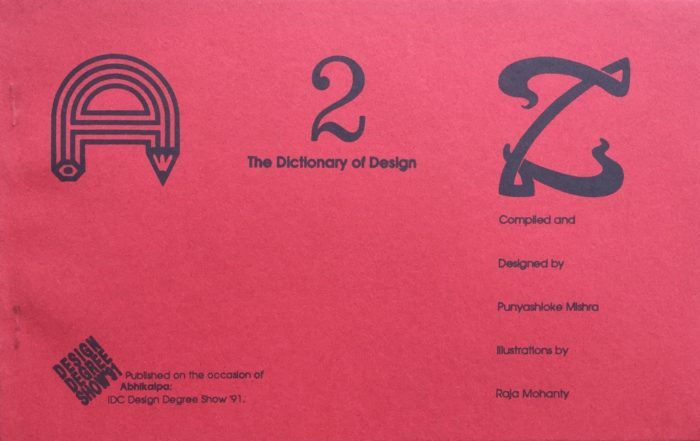 Mishra, P. (2015). (Ed.). 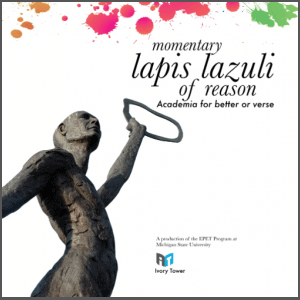 Momentary lapis lazuli of reason: Academia for better or verse. East Lansing MI. 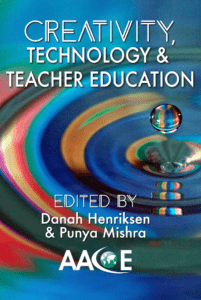 Mishra, P. & The MSUrbanSTEM team (2014). 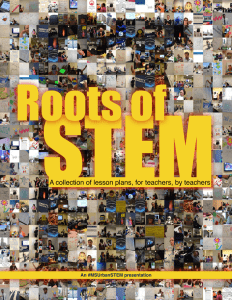 Roots of STEM: A collection of lesson plans for teachers by teachers. East Lansing, MI: Michigan State University. 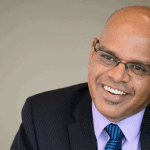 Mishra, P. & The MSUrbanSTEM team (2015). 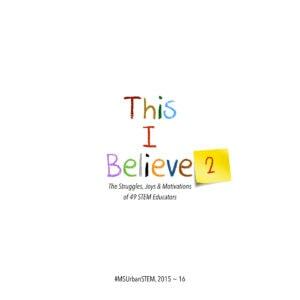 This I believe: The struggles, joys and motivations of 25 STEM educators. East Lansing, MI: Michigan State University. Mishra, P. & The MSUrbanSTEM team (2015). The quick and dirty teacher’s guide to Carl Sagan’s Cosmos (e-Book). East Lansing, MI: Michigan State University. Mishra, P. & The MSUrbanSTEM team (2015). Ultimate STEM: 49 amazing teaching moments in STEM. East Lansing, MI: Michigan State University. Mishra, P. & The MSUrbanSTEM team (2015). This I believe 2: The struggles, joys and motivations of 49 STEM educators.East Lansing, MI: Michigan State University.